German defender Stefan Reuter was one of the major casualties of Germany’s disappointing Euro 1992 showing. He was discarded by Berti Vogts and missed the 1994 World cup. In the meantime he had joined Borussia Dortmund in 1992 and was starting to resurrect his career. His performances did not go unnoticed and after the 1994 World Cup, he was back in the fold and remained in the national team set up for years and won titles with his club along the way. Dutch defender had earned his first cap for Holland in a Friendly on April 27, 1983 (Holland 0-Sweden 3) while an Anderlecht player. For years after that he was off the radar and future International caps seemed beyond him. His fortunes changed when he joined the ambitious Belgian club Mechelen that included many Dutch teammates. 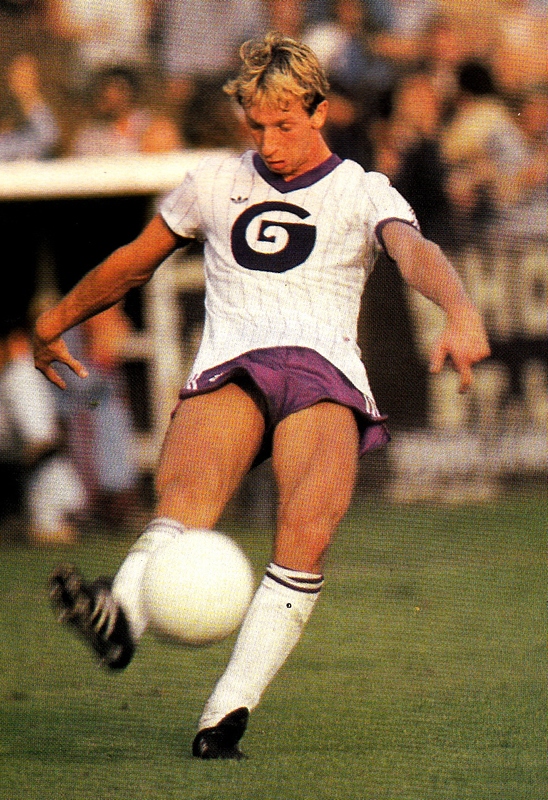 By 1989, he was back in the national team and also won titles with his club. 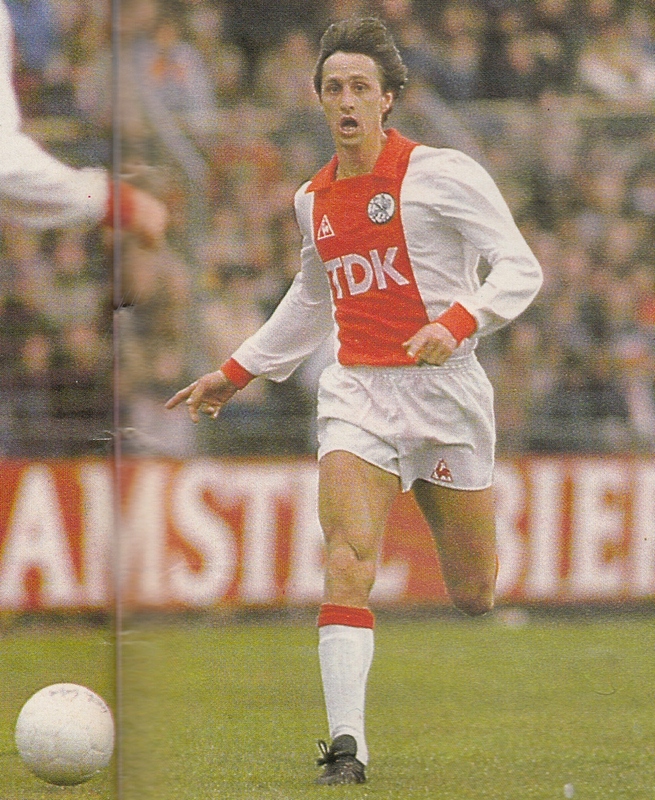 Dutch legend Johann Cruyff’s best days seemed to be behind him, when he surprisingly rejoined Ajax Amsterdam after a spell in the NASL. He became a guide for a new crop of players who were emerging such as Marco van Basten, Franck Rijkaard, Wim Kieft, Jesper Olsen, etc. The team also won the League title in 1982 and the Double in 1983. 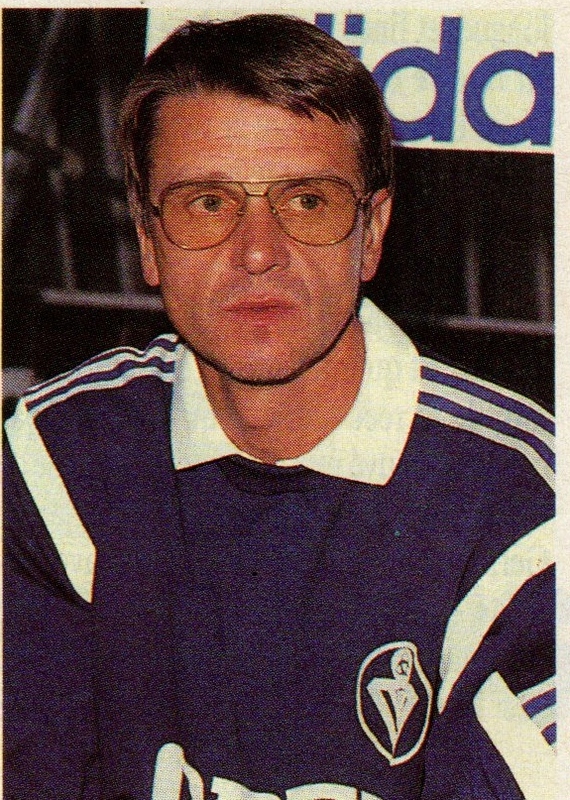 Aime Jacquet’s once promising coaching career seemed in disarray following his sacking at Bordeaux in early 1989. Unsuccessful stints followed at Montpellier and Nancy. He became French National Team Manager Gerard Houllier’s assistant in 1992. After the heartbreak of not qualifying for the 1994 World Cup, Jacquet was appointed as National Team manager with the task of rebuilding. He did that by ushering in the Zidane-Djorkaeff era. He led France to a semifinal spot in the 1996 Euros and won the 1998 World Cup at home to retire from coaching in style. 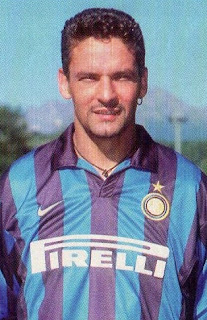 Italy’s Roberto Baggio’s career seemed to be on a downward spiral after a disappointing spell at AC Milan (1995/97). He surprisingly joined mid-table squad Bologna in the summer of 1997. That season he started to enjoy his Football again and scored more than 20 goals that led Bologna to UEFA Cup qualification. So good were his performances that he made his return to the national team and made the 1998 World Cup finals squad. At the end of the season he was rewarded with a move to Internazionale Milano.